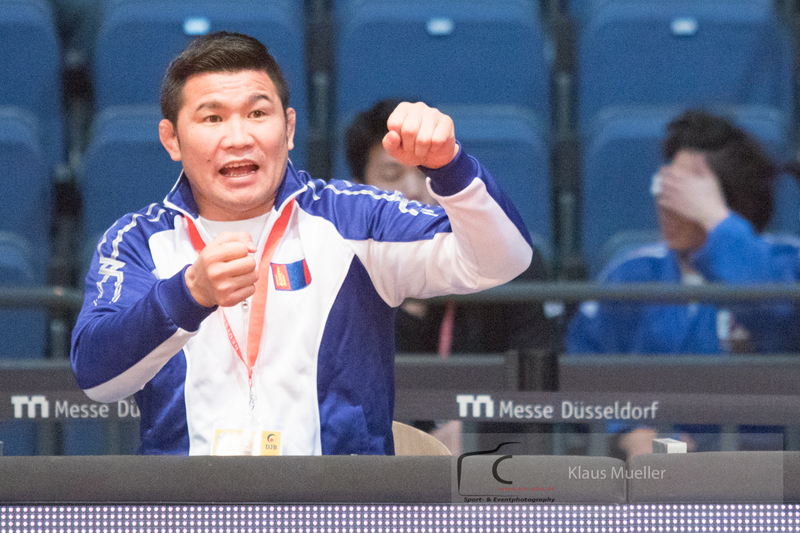 Tsagaanbaatar Khashbaatar is the 2009 World Champion and 2004 Olympic bronze medallist in Athens. 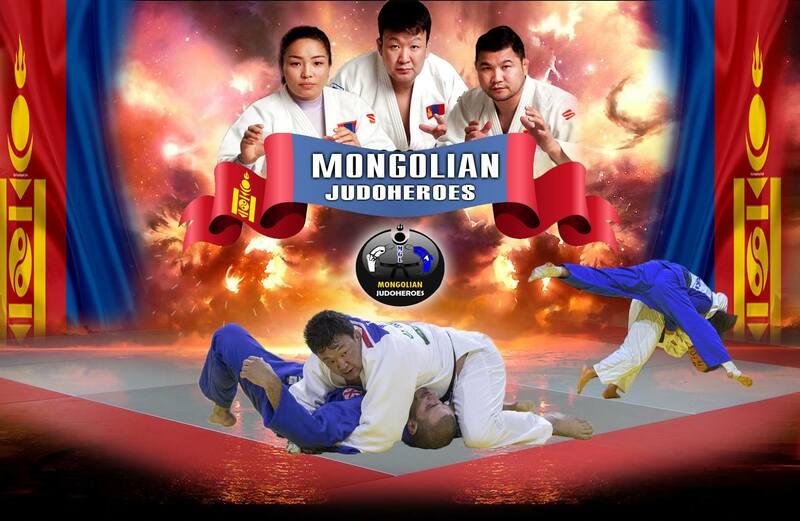 The Mongolian judoka is one of the legends for his country. 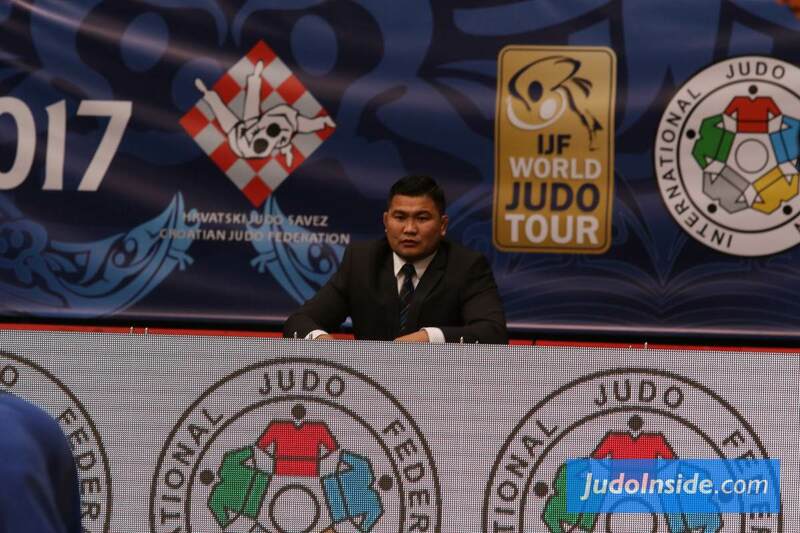 He fought in 4 different weight classes and won multiple Asian title and international IJF events. 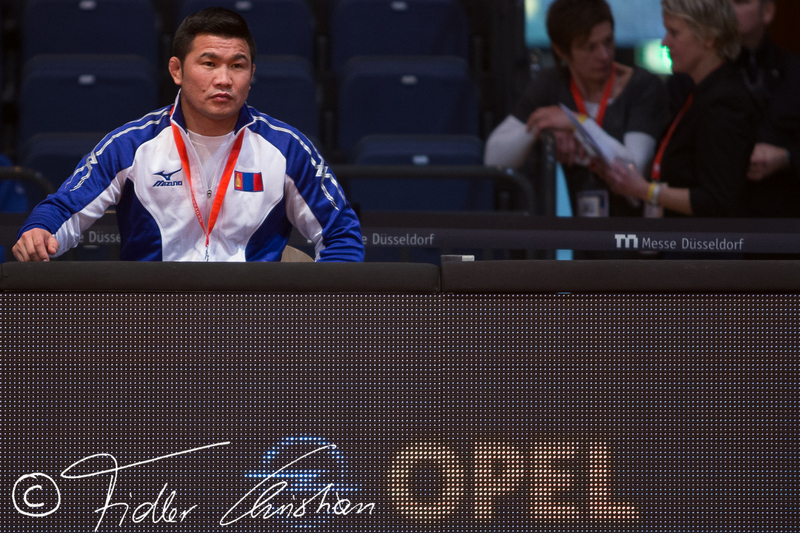 Stylist at the tatami and outside. 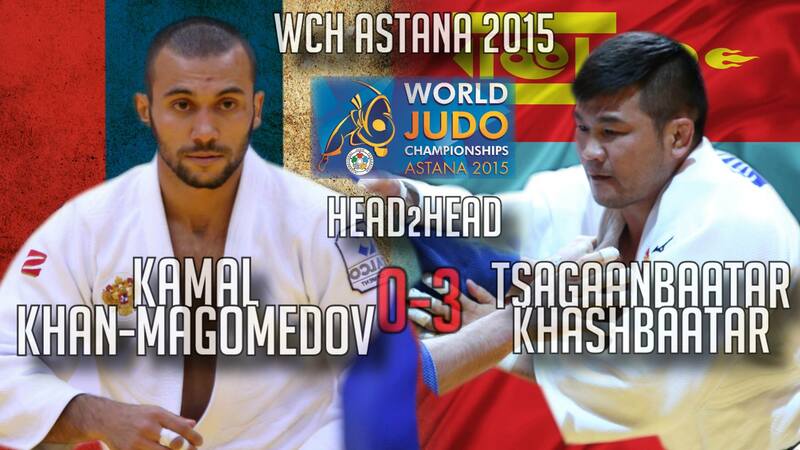 He took silver at the Sambo World Championships in 2013 in St. Petersburg. 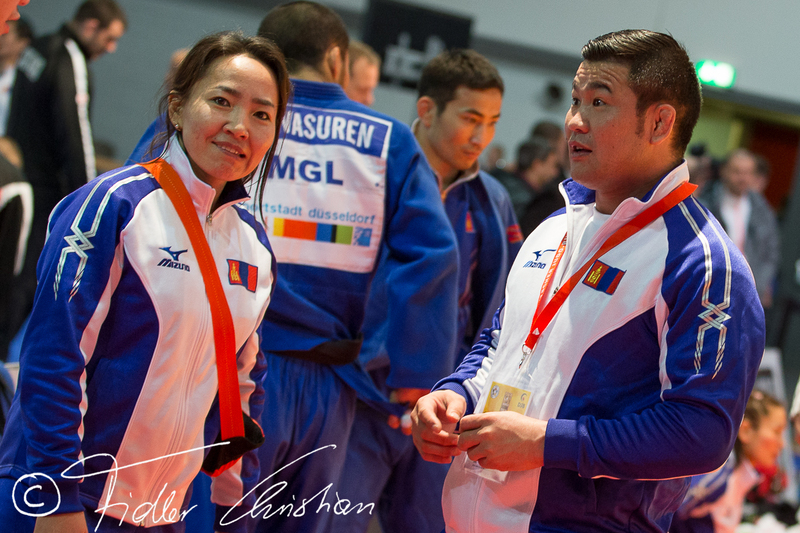 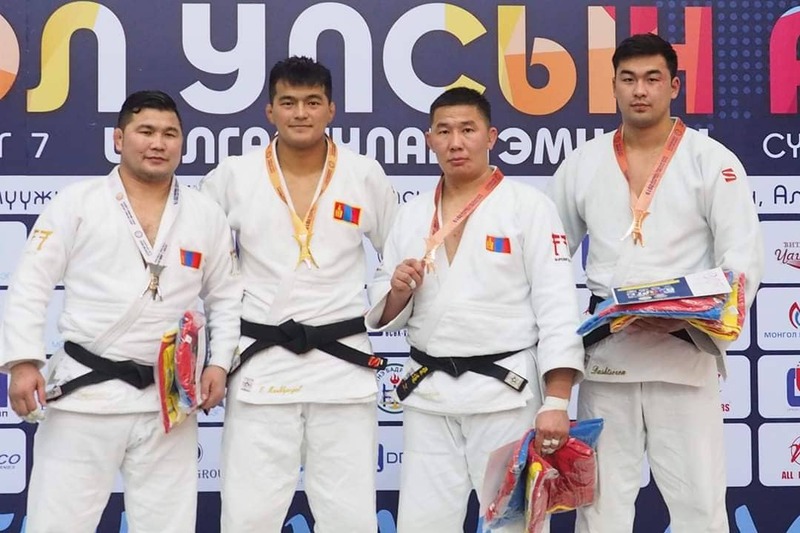 Tsagaanbaatar Khashbaatar (MGL) was number 1 of the IJF World Ranking for seniors U66kg from 2009-2012.